....you could offer a few variations of services so that the SAME service is not used over and over again? With the fact that video is everywhere, especially for events like this, it's a good idea to have something different prepared especially if there are a few dedications scheduled on Sundays close together. 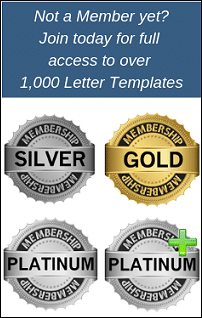 ....you could access a variety of saved service formats and with minor modification be ready for a Baby Dedication service in a matter of moments? ....you could have a different Dedication service for "little Johnny" than for "little Susie" who were born into the same family and years later someone pulls up the video and sees identical dedication services? Why not have something different for each one? Christian parents dedicating both themselves and their child or children to the Lord for His service. 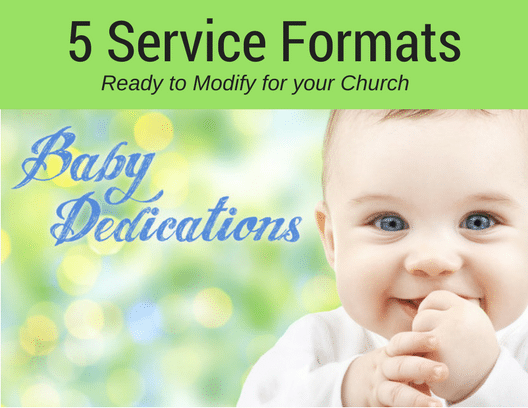 5 Baby Dedication Services - Modify and Use!